Here are some mini-reviews of movies I have seen lately that are worth a view. 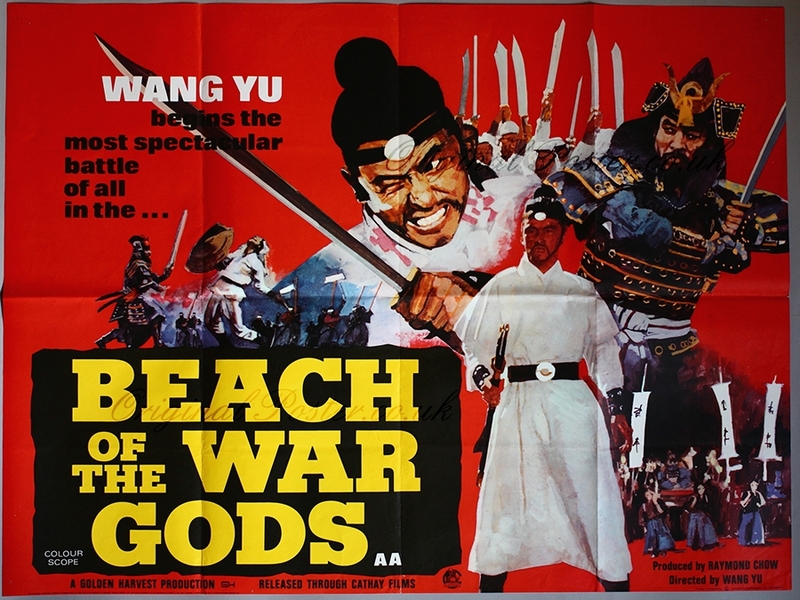 Wang Yu starred in and directed this swordplay epic in which an isolated Chinese coastal village finds itself overrun by the Japanese invaders. Hsiao Feng (Wang Yu) decides to help and recruit skilled swordsmen to help rid the town of the Japanese once and for all. Similar in tone to The Magnificent Seven / Seven Samurai, The fighters are an eclectic bunch, a knife fighter, spear fighter etc. The choreography is typical of the period but the epic end battle does stand out as the highlight of the film. If your a fan of Wang Yu and his swordplay movies seek this out. The Joy Sales DVD from Hong Kong is anamorphic widescreen (all region), not remastered so grainy and battered in a few places. It is in the original Mandarin with English and Chinese subtitles. BUY BEACH OF THE WAR GODS HERE. Shaw Brothers classic in which the Shaolin Temple is destroyed and five surviving masters must train to get revenge on those responsible. 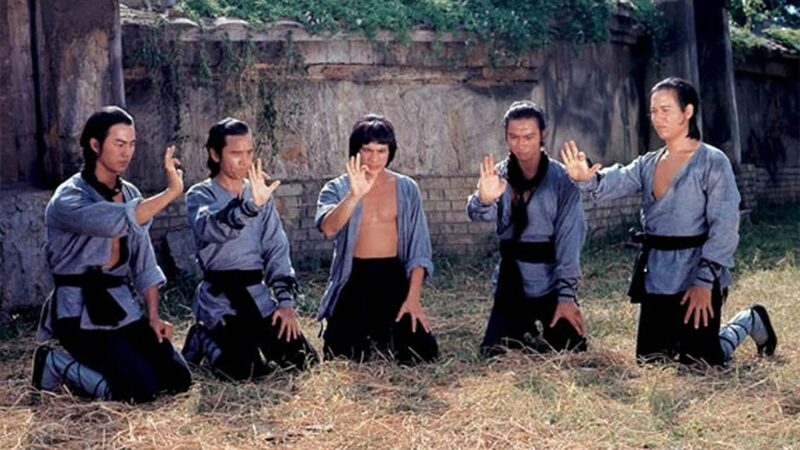 Great cast which includes Fu Sheng, Ti Lung, David Chiang and Chi Kuan Chun. Director Chang Cheh and choreographer Lau Kar Leung get to show a variety of styles and weapons and the film builds to a fantastic climax after the obligatory training sequences. The Region 1 DVD released in the USA is remastered anamorphic widescreen with original Mandarin language and subtitles. English dub track also on the disc. recommended. 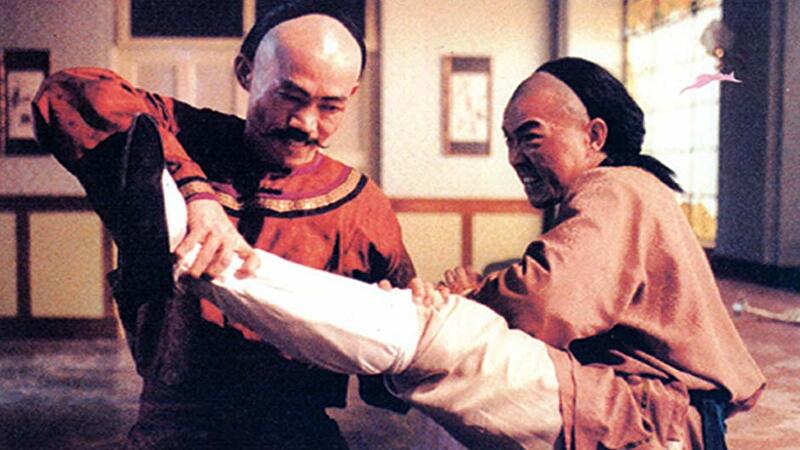 No not the Van Damme movie but a Wong Fei Hung type martial arts film starring Yuen Biao and Yuen Wah. Spoilt young Chow Fat (Yuen Biao) gets into trouble and is framed as an opium smuggler. He then goes undercover to break up the real operation run by Chairman Wah (Yuen Wah). Good to see Yuen Biao in a traditional kung fu epic and he gets to show his kicking skills very well. 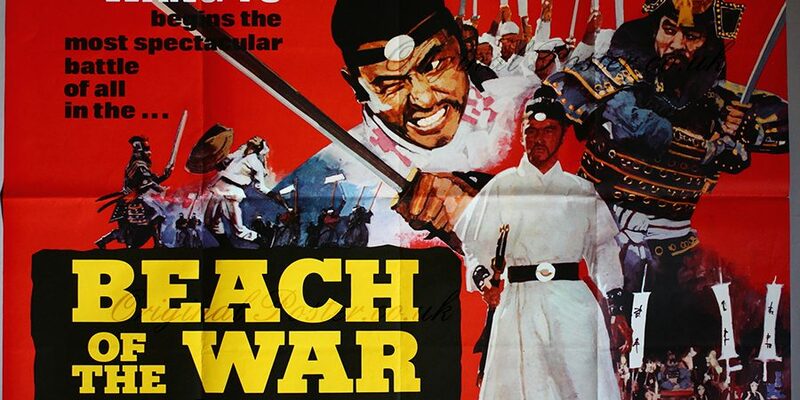 A bit of a low budget Once Upon A Time In China but still worth a look and a great end fight with Yuen Wah also. The HK DVD is widescreen (all region) in original Cantonese with English subtitles but is now out of print and hard to find. A good nights viewing.